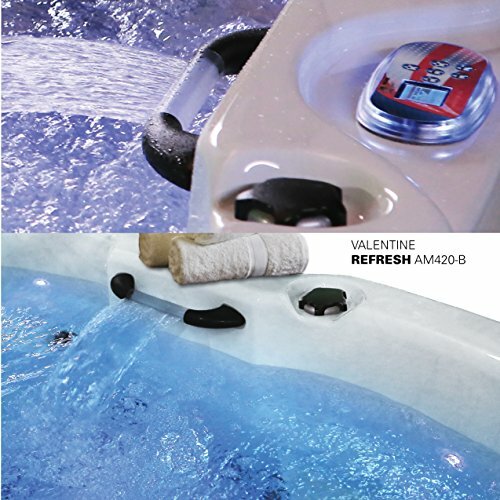 Completely loosen up in your Valentine 2-Person Hot Tub from American Spas. 20 Powerful stainless steel massage jets will make you are feeling totally relaxed, refreshed, and rejuvenated. Even as specifically located hand jets soothe away your palm and wrist tension. Built just for her, the her-seat is positioned upright to give proper make stronger to a women’s physique and is ergonomically positioned to verify a women will all the time have her head above water. Reclined to accommodate a man’s taller height, the his-seat gives excellent comfort and torso make stronger. 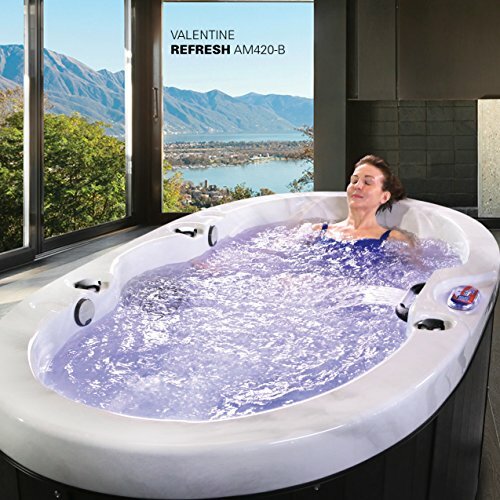 Underwater multi color LED lighting fills your spa with a brilliant display of color. Adjustable settings assist you to alternate a selection of colors for a visually stimulating experience. Enjoy the fantastic audio quality that comes with the exclusive 2-speaker Bluetooth Freedom Sound System. Music has never sounded better. Thanks to a 50 Sq. Ft. Bio-Clean Filter with TeleWeir Gate, the spa water will all the time be pristine. 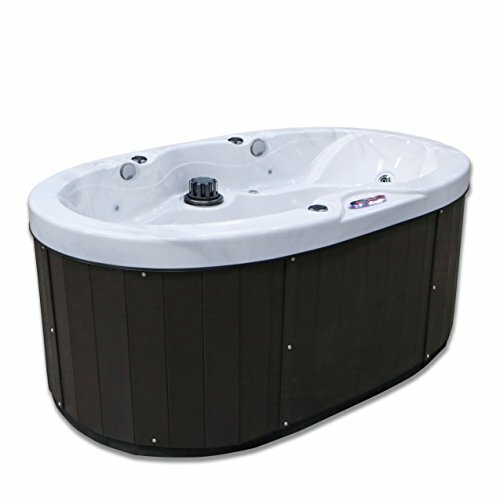 No other 2-person spa features a filter of this size or keeps your spa water as fresh as the day you filled it. A HydroClear ozonator drastically diminishes bacterial growth Even as reducing the need for cleaning chemicals so you’ll be able to enjoy your spa and waste less time cleaning it. The folding Hydro-Armor cover is lightweight, easy to open, and ensures your beautiful acrylic shell is shielded from the elements. The smoke color synthetic vertical cabinet panels are crafted to avoid staining, splintering, or cracks.